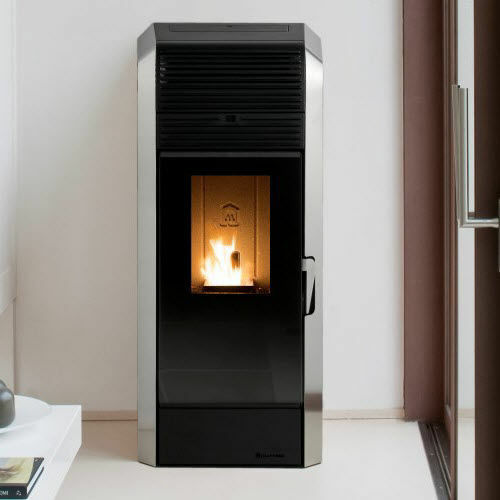 The Techna Idro pellet stoves and heating stoves are designed with a system that can be integrated throughout the home. They feature an airtight system taking 100% of combustion air from the outside, thus not taking air from the room. 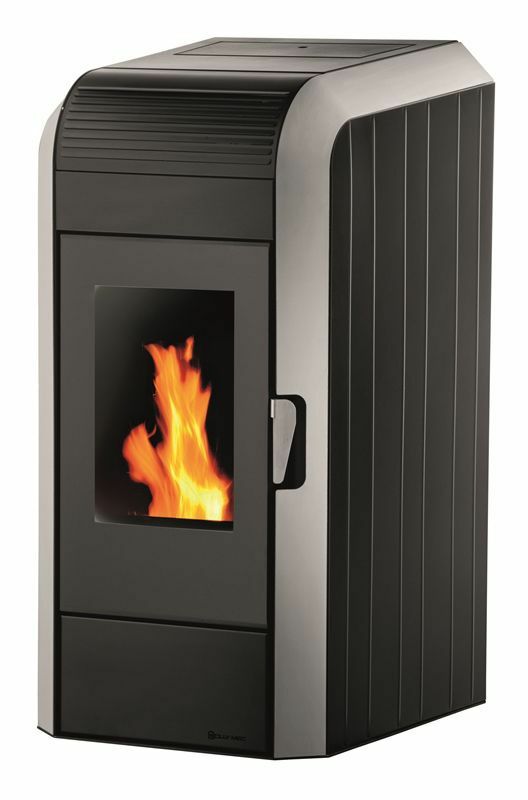 An innovative burner, hydraulic kit and electronic control unit are supplied with the Techno Idro stoves and heating stoves: boilers with the cladding of a stove. Airtight system taking 100% of combustion air from the outside, thus not taking air from the room. 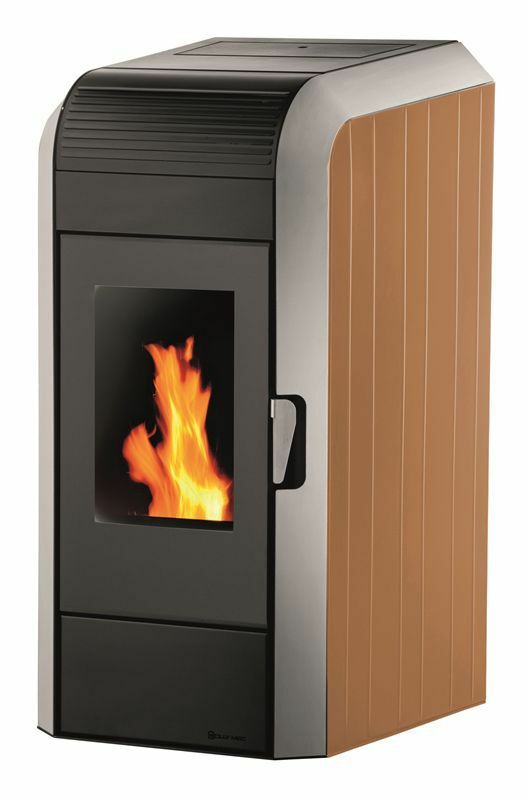 It connects directly to the outside and guarantees correct pellet combustion without altering the exchange of oxygen within the environment. This system makes the stove an efficient and safe product. Ideal for improved pellet combustion and less basket maintenance. A reduction gear provides automated management of the burner and guarantees control over the pellet load quantities. The engineering of the system guarantees perfect combustion and silent running of the burner. It is supplied with a closed tank, already assembled and tested, complete with safety valves, heating pump with low energy consumption, expansion tank and anti-condensation valve.